Fundamental changes are affecting networks, particularly the sweeping transformations of Web 2.0. Because Web 2.0 is driving greater user participation, openness and network effects, tomorrow's networks will require infrastructure that is agile, flexible and dynamic. Is your organization prepared for these changes with a load-balancing solution that can optimize application performance, ensure high application availability and provide tools to safeguard data and improve the application experience? 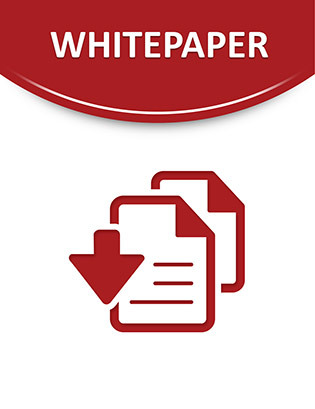 Read this white paper to discover a powerful and comprehensive load balancing solution for these challenges.